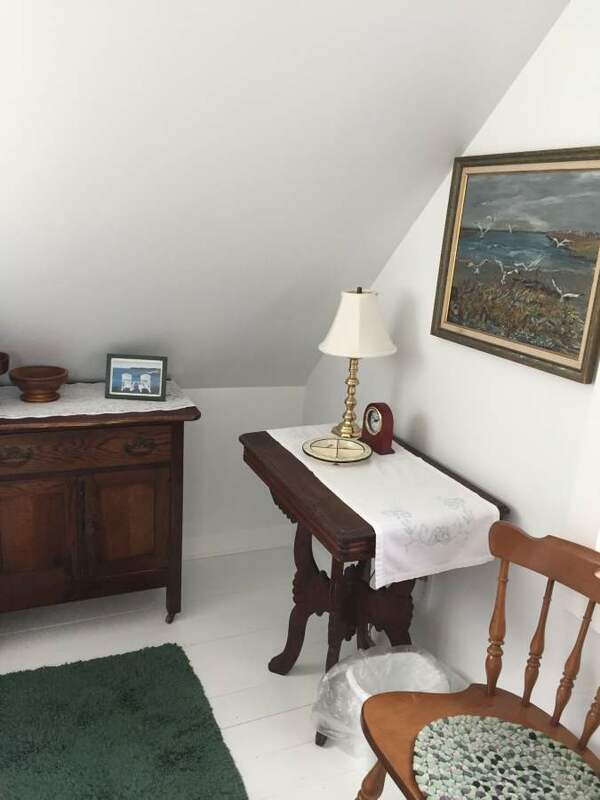 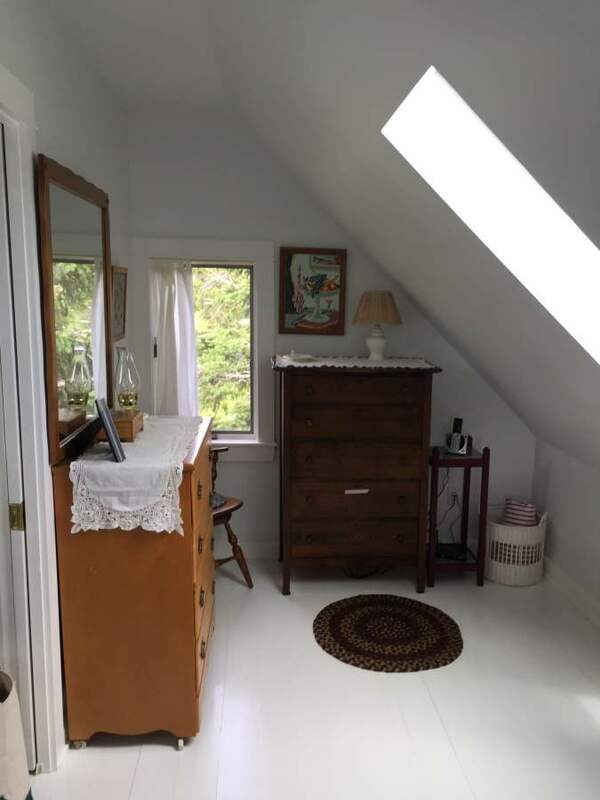 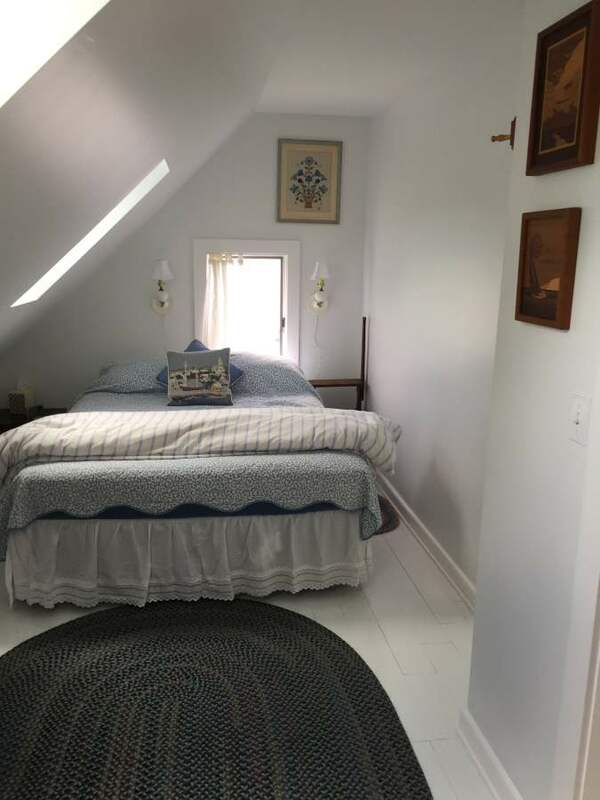 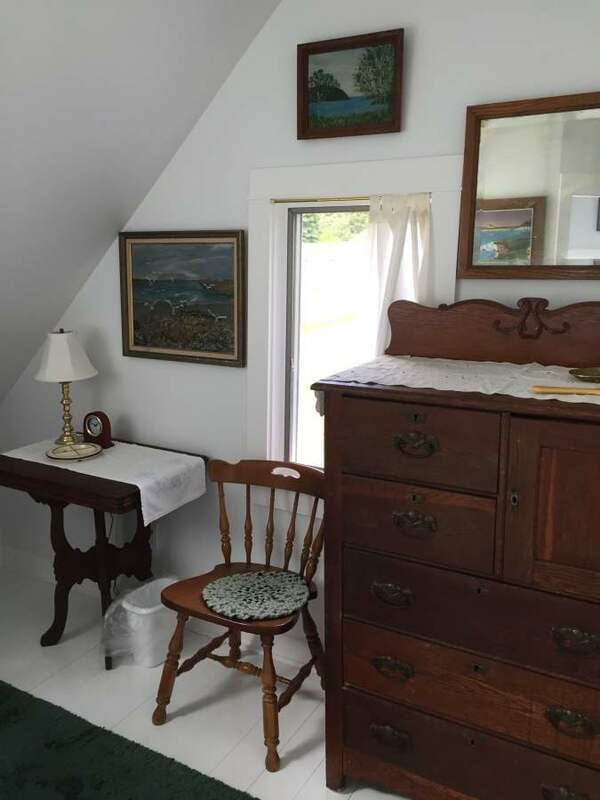 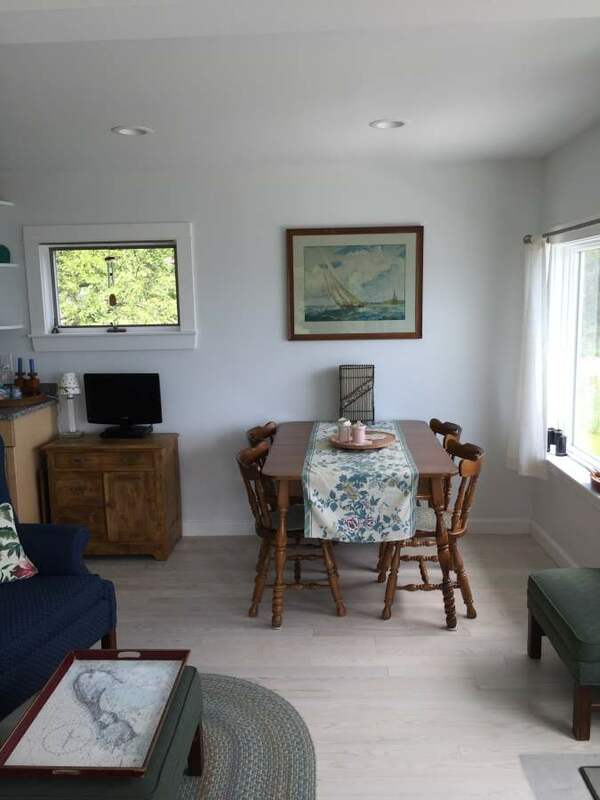 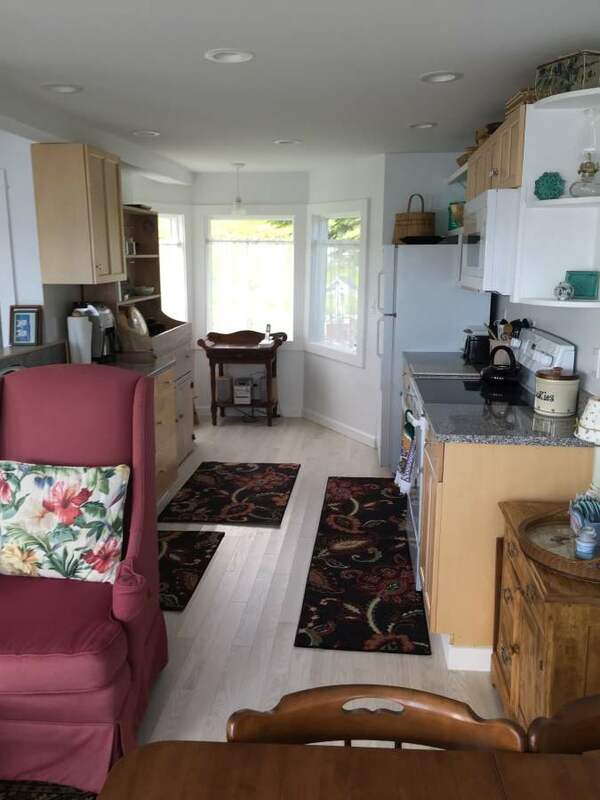 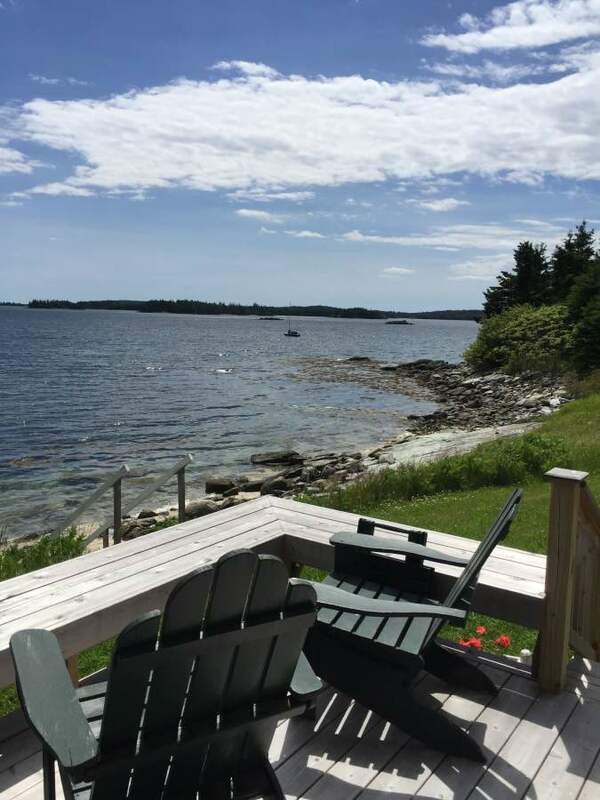 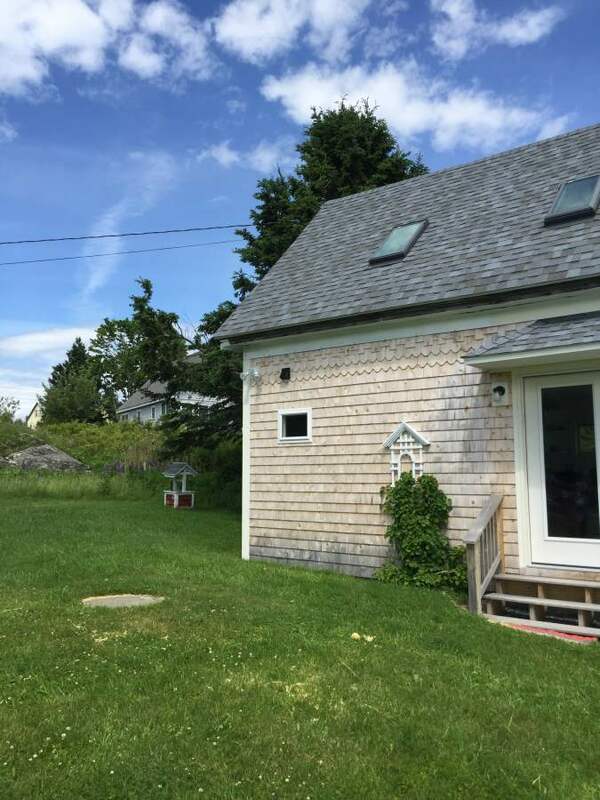 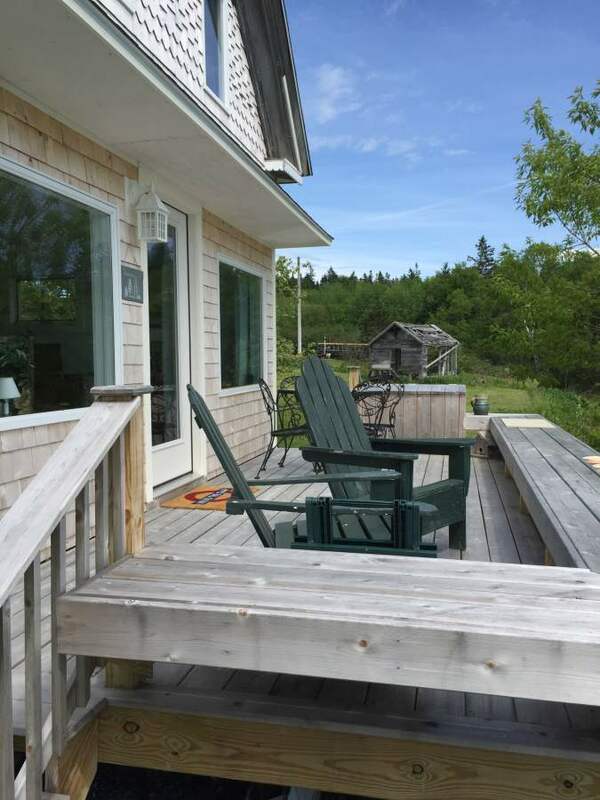 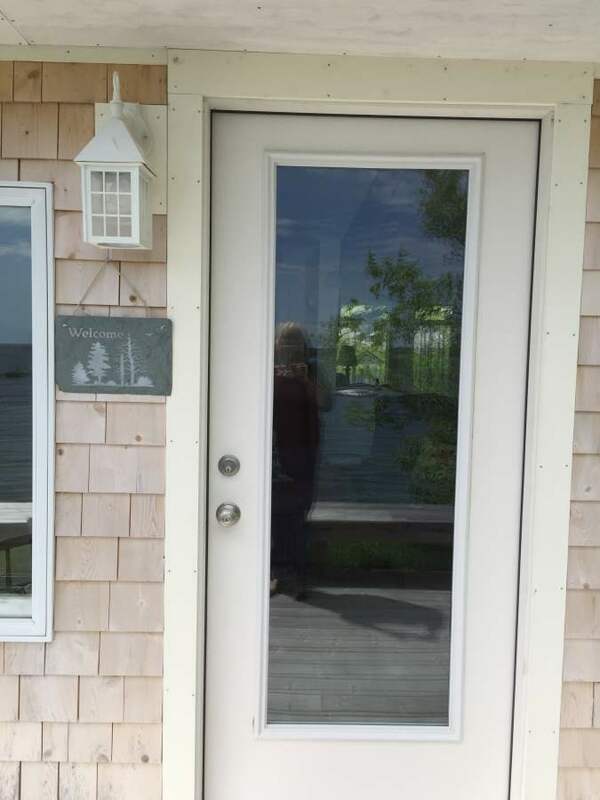 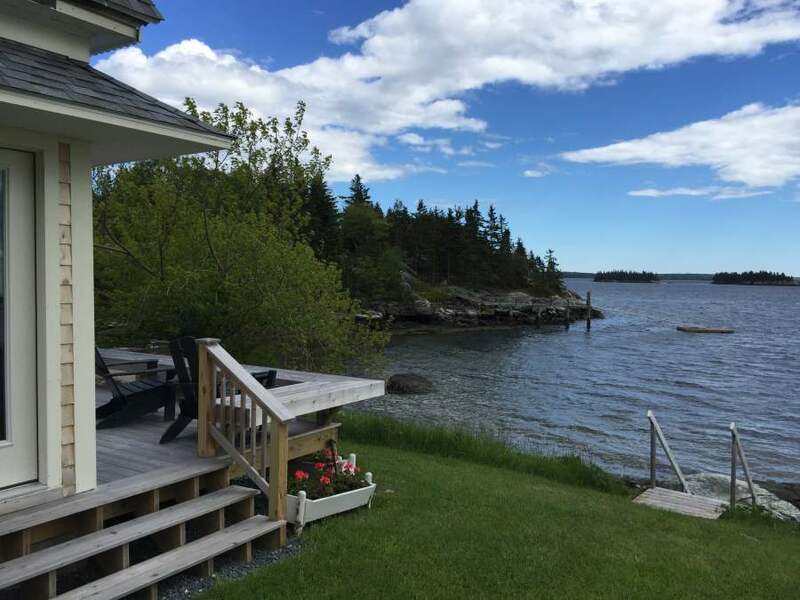 Shore Cottage is a lovely 2 bedroom cottage on the shores of the Penobscot Bay on Little Deer Isle. 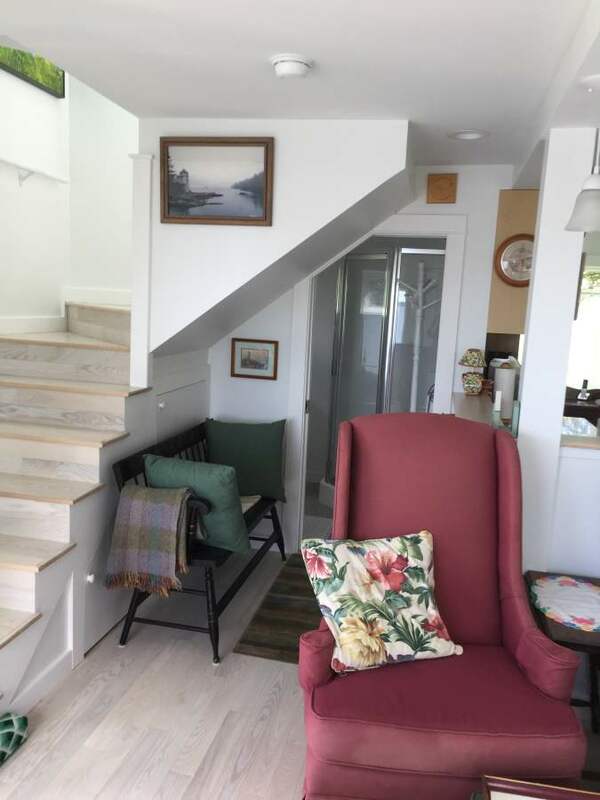 This old cottage has been gutted and completely remodeled...from top to bottom! 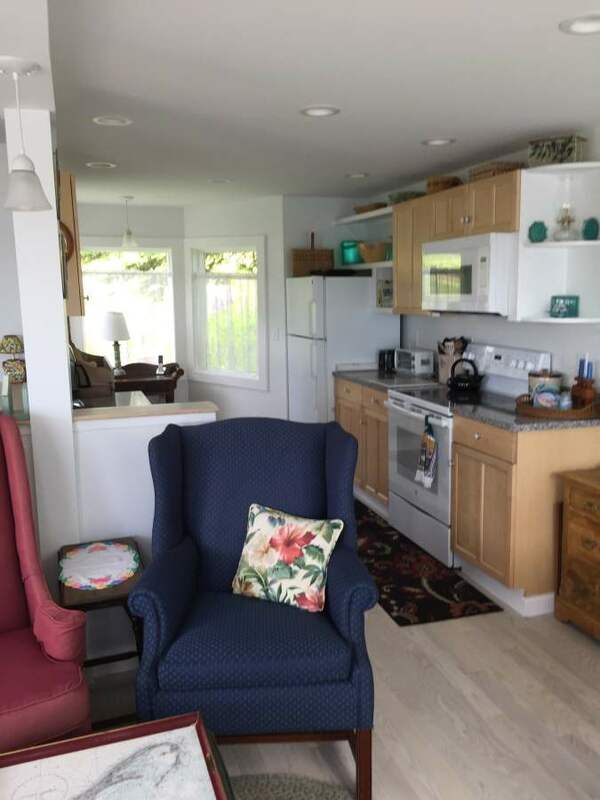 There is a new fully equipped kitchen (sorry, no dishwasher) with microwave. 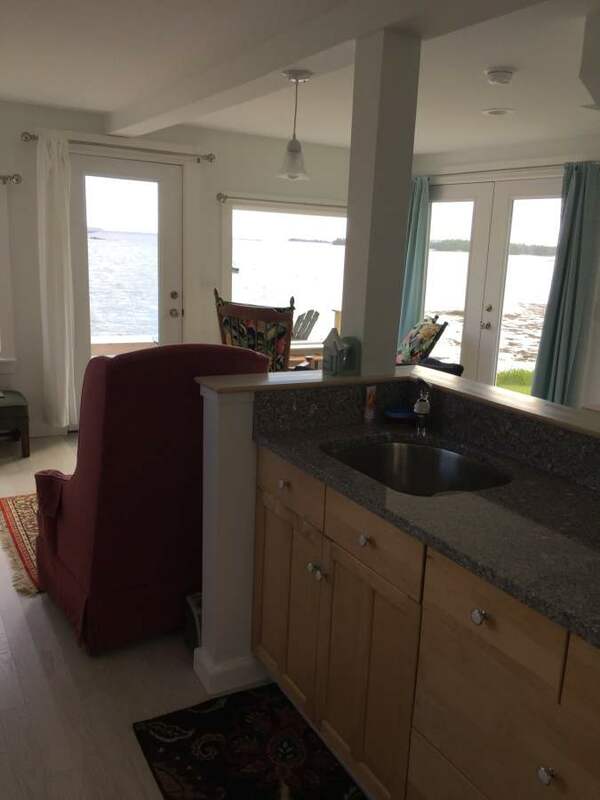 Your views from the kitchen sink might make people want to wash dishes! 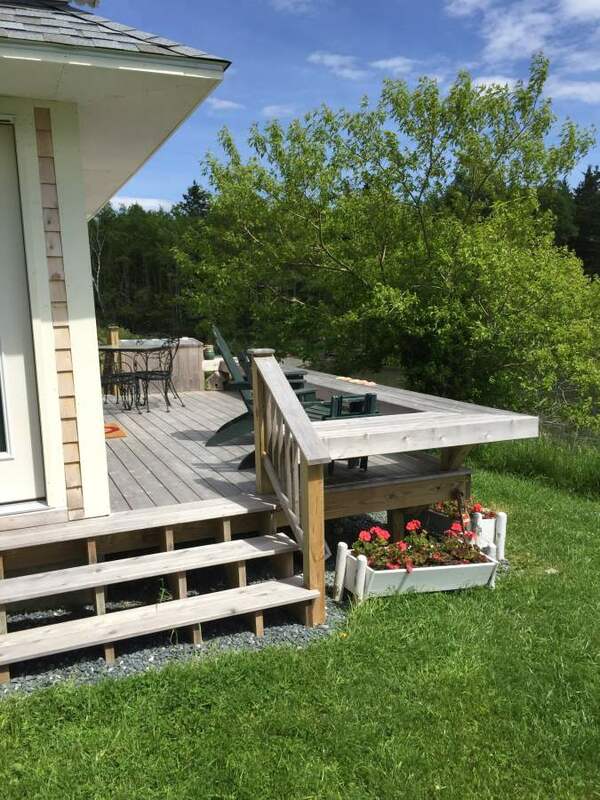 The small living/dining room is surrounded by southwesterly views and the front deck (with BBQ) puts you right ON the water. 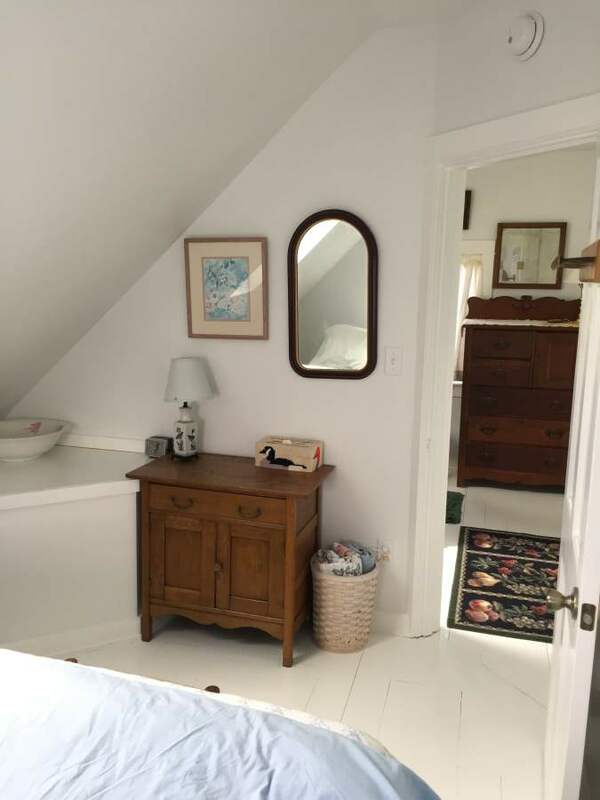 The downstairs 3/4 bathroom is also brand new. 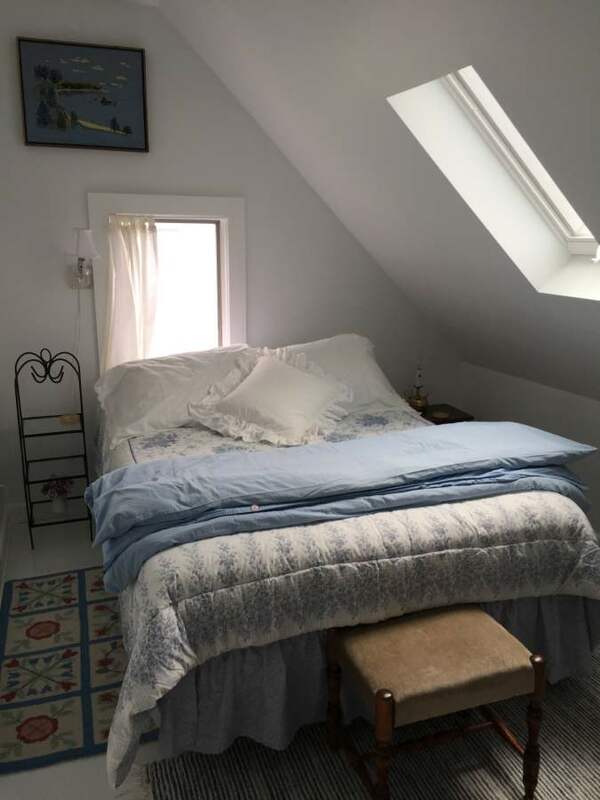 Upstairs are two small bedrooms (queen and double) with dressing areas, and those old sloped ceilings...but there are now skylights to watch the stars!